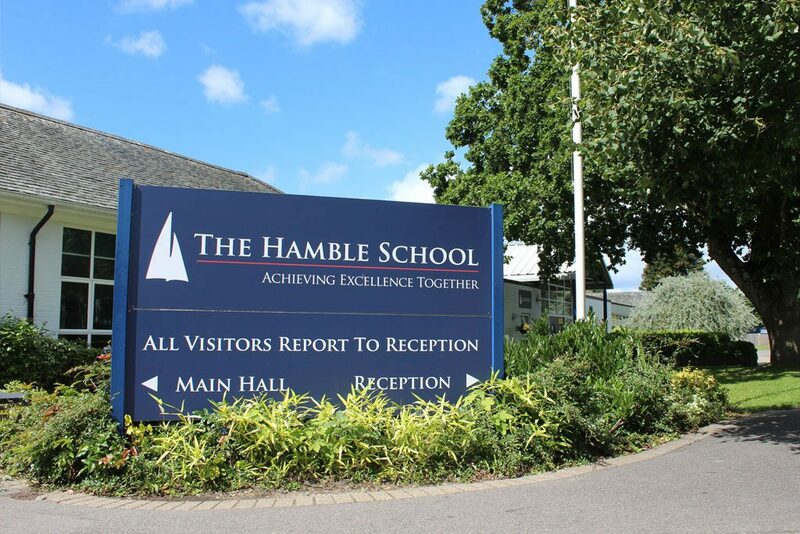 Thank you for considering The Hamble School for the next step in your child’s education. 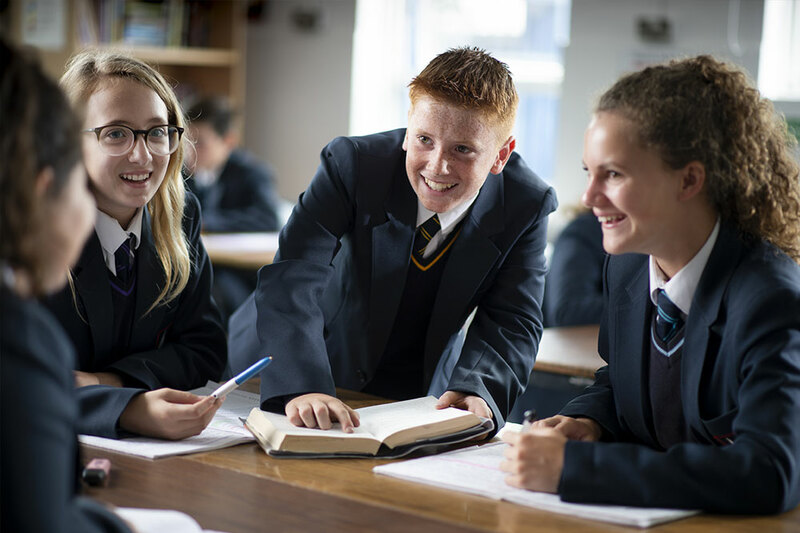 We are delighted to welcome all prospective students and parents to our school. 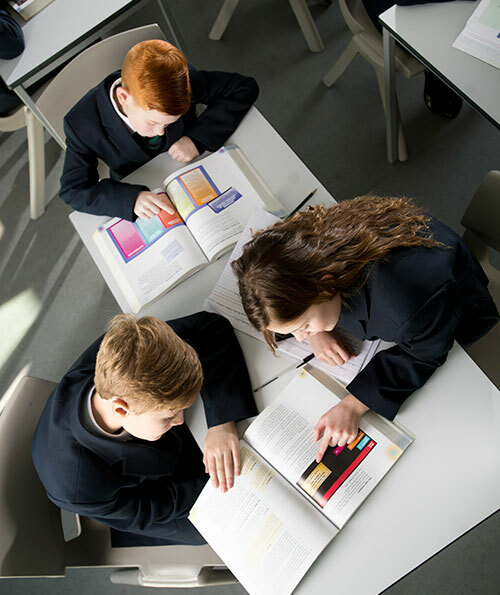 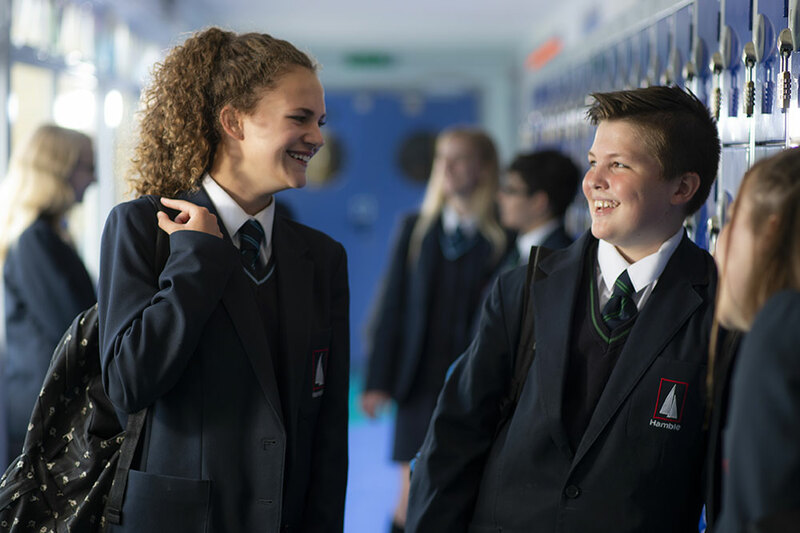 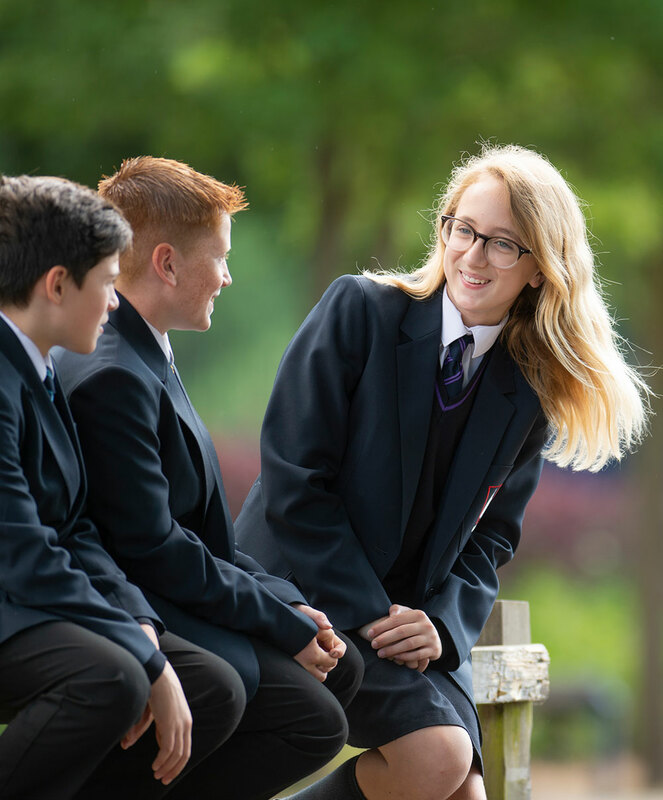 For those considering applying for a Year 7 place in September 2019 we will be holding an Open Evening in September 2018 followed by two Open Mornings. 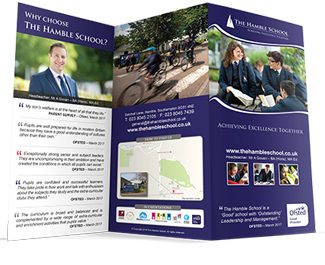 These will give you an opportunity to see the school in action, meet with the staff, hear the Headteacher’s speech and meet with her. 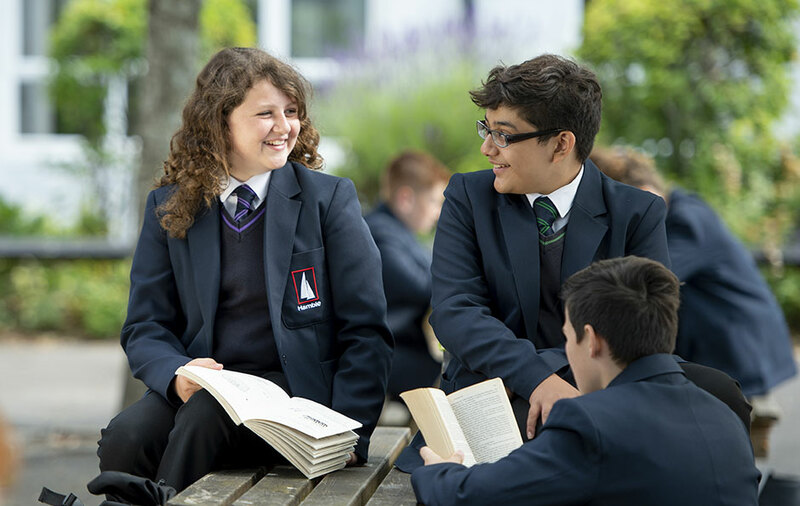 If you wish to visit the school either for a new Year 7 student or you are seeking to transfer your child in-year to The Hamble School and would like a tour of the school please contact our Admissions Officer on 023 8045 2105.